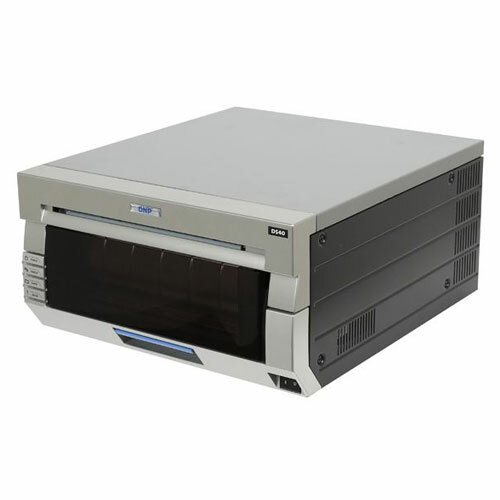 The preferred photo printer of leading system integrators and photo professionals, the DS-40 delivers 10x15cm (4×6 inch) photos in just 8 seconds – glossy or matte. 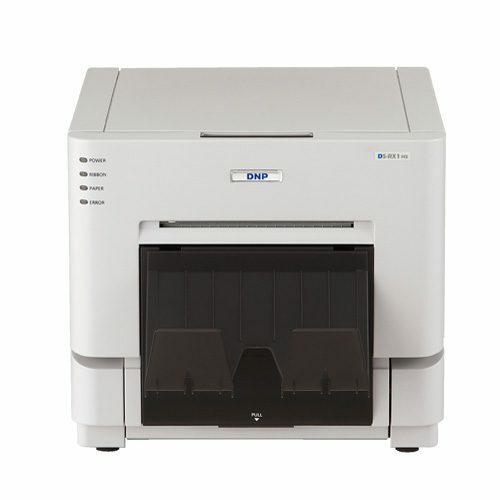 It’s also one of the most stable printers on the market, allowing you to travel from one event to another without worry. 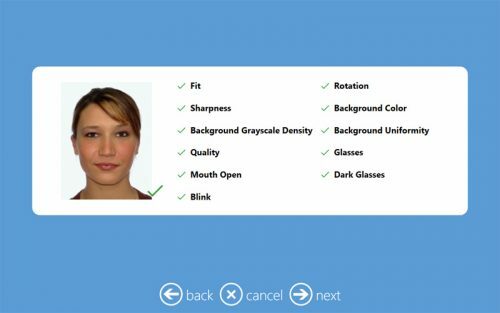 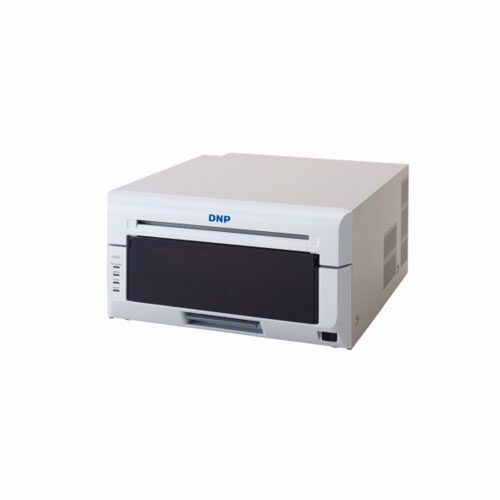 If you are willing to spend the extra money for a best of class product, the DNP DS40 photo printer is the printer for you. 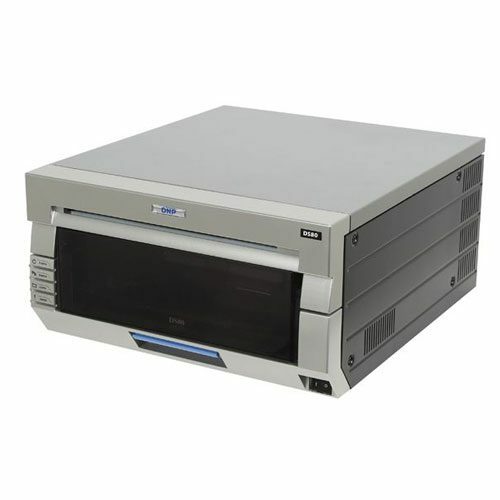 The DS-40 printer is one of the most stable printers on the market allowing you to travel from one event to another without worry, as well as having exceptional print head life. 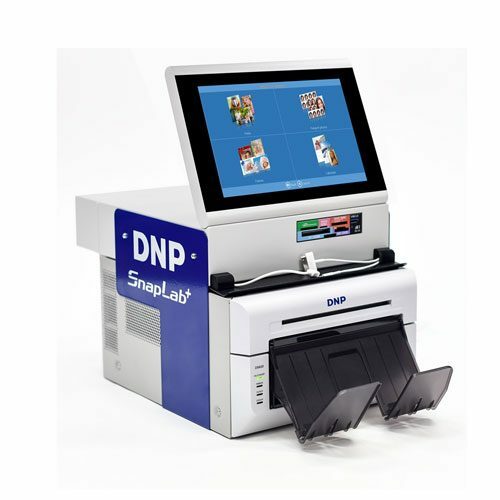 With the DS40 you can also print to social media sized perforated paper opening opportunities to create new products for your customers.